Unblock proxy. No URLs will be blocked in 2019! Does the following situation sound familiar to you? 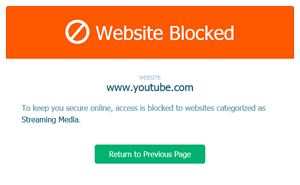 You are at school, work or maybe a public wifi and want to check your Facebook, latest Youtube video your friend sent you, or some other website and the only thing you can see is a blank page, or page saying that the URL is blocked? If so, there is a simple solution! 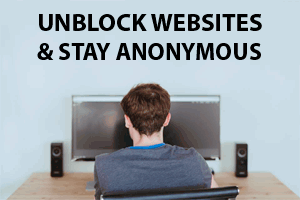 This web proxy will help you to pass the firewall and "unblock" all the blocked sites. Just click below and type in the URL (eg: facebook.com, youtube.com, ...), tell your firewall Bye ;) and begin surfing in anonymity. This anonymous proxy site works as a "middleman". You do not access the website you want directly but via this site. Your computer goes to this site and the proxy script then goes to the internet and access your desired website. So the firewall can see only our url (costfreezone.com) and will let you go. And the website doesn't know anything about you, not even your IP address, that is 34.228.38.35 and therefore cannot track you. Isn't Incognito Mode in my browser enough to protect my privacy? Unfortunately, not. Not at all! 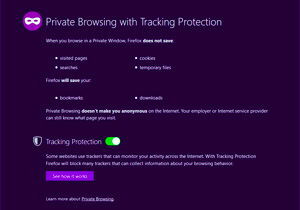 And it doesn't matter whether you are using Incognito Mode in Chrome, Private Browsing in Firefox or Opera or InPrivate Browing in Edge. If you want a better protection use an online proxy site or even better - get a good VPN. I have a problem accessing a site, what shall I do? Sometimes even proxy sites might be blocked, so if you have a problem, try some other web proxy, from a proxy list. Is there a difference between proxy and VPN? Yes, there is. VPNs can hide and protect all your traffic, whereas web proxy works only in your browser. VPNs also gives you a higher level of protection. If you just need to pass the firewall, online proxy is fine, if you need something more, think about VPN. The main drawback is that no good VPN is free and you have to pay for it. Here you can find a list of good VPNs. We want to be the best proxy in 2019. Please, can you help us?